Recent reduction for a quick sale from 1.545.000? to 1.450.000?. 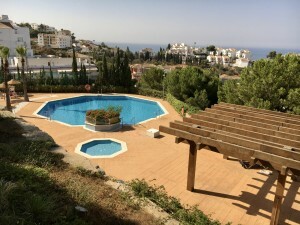 Wonderful Villa in Calahonda with total privacy, sea and mountain views, lift and self contained acomodation. 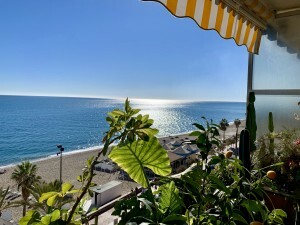 Second floor: Entrance hall, louminous living room with fireplace and access to terrace with beautiful views to the sea and the mountains, large fully equipped kitchen with access to back porch and 1 toilet. First floor: Second living room with access to porch and terrace, large bedrooms and 2 on suite bathrooms. Laundry and storage. 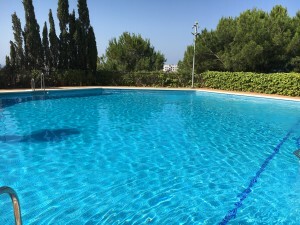 Ground Floor: Guest apartment with direct or independent access with living room, fitted kitchen, 2 bedrooms (1 used like office), 2 bathrooms (1 on suite), patio and terrace with swimming pool. Basement: Large area ideal for gym, cinema, playground, workshop, etc. 1 bathroom, 1 storage room and garden access. Exterior. 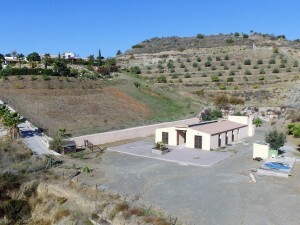 Large garden with views, entrance area with parking for two cars. 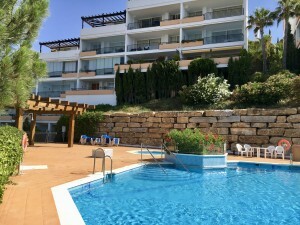 Property in excellent condition with lift in all floors, double glazed windows, marble floors, solar panels, air conditioning, alarm and electric gate. Plot: 700m2. Total built size: 960m2. Living area: 768m2 more terraces: 154m2 and terrace and pool: 38m2. Basement: 272m2.